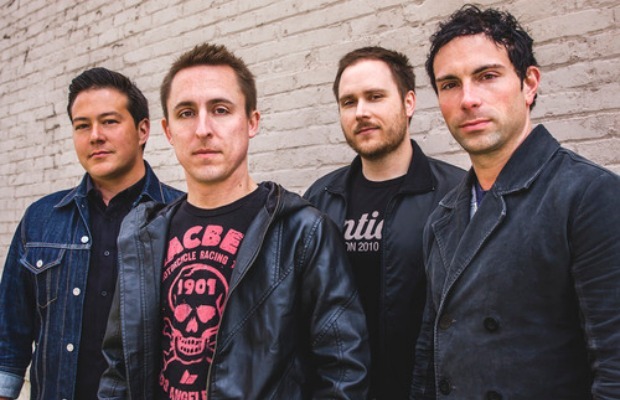 Yellowcard have released the lead single from their upcoming self-titled album. Stream “Rest In Peace” below and be sure to leave us a comment with your thoughts! The album is due out Sept. 30 via Hopeless Records.